We have a broad selection of Tri- Clamp Gaskets to choose from, for all of your Distilling Equipment needs. Our Silicon gaskets are peroxide cured and are resistant to heat, alcohol and abrasions. 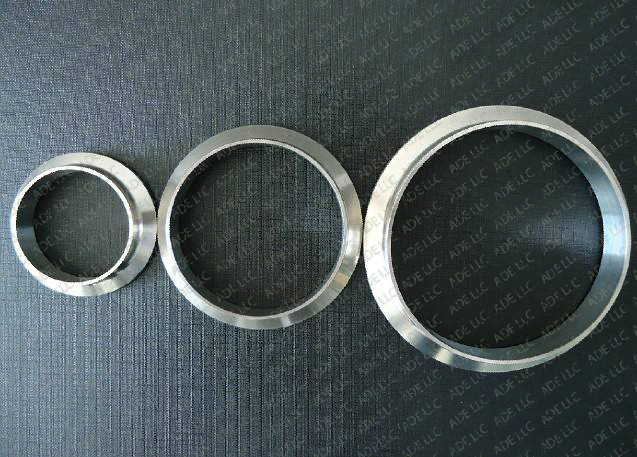 The temperature range for the silicon gaskets are -62° to +232° C. These silicon gaskets are alcohol resistant and will not leach into alcohol or change the flavor of alcohol in anyway. We have several gasket sizes to choose from. We also have end caps, ferrules, tri-clamp tees and elbows. Please check out our catalog to find a complete list and price listings to meet all your needs. 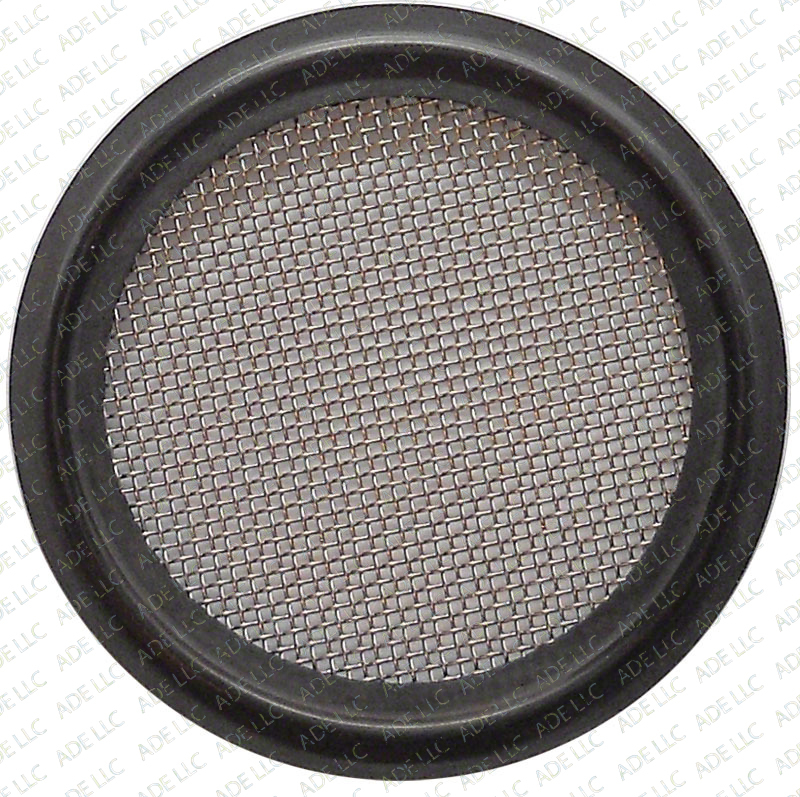 Our tri-clamp screen gaskets, like the one below, are 304 stainless mesh and Buna. They are alcohol and temperature resistant and are food grade. 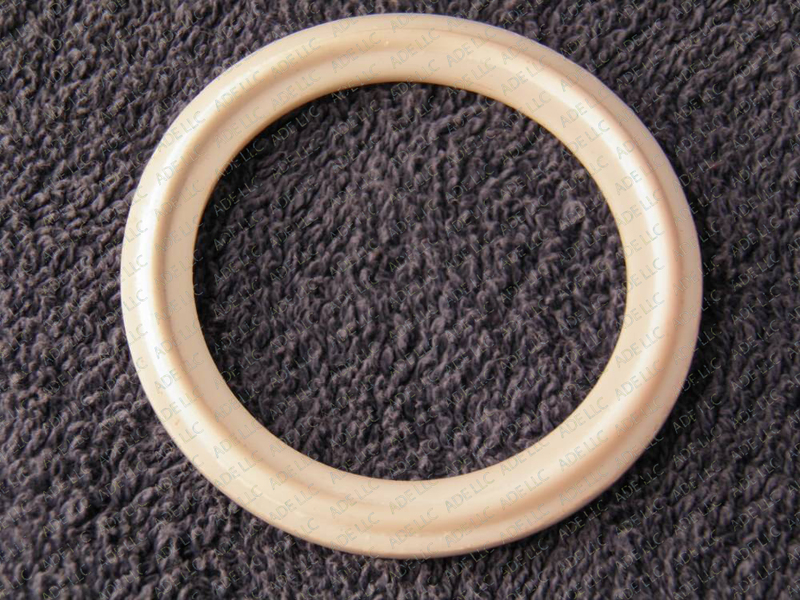 These tri-clamp screen gaskets are commonly used in the brewery and wine industry. These gaskets have an excellent shelf life, as long as they are kept cool and dry. These screen gaskets have a temperature range of -30° to +200° F.